The New York Times and Wall Street Journal bestseller, now available in over 20 languages. For the parts you have to see, download the audiobook materials. If you'd like to order 30 or more copies, right on! Please contact Fletcher & Company and they'll get you set up. 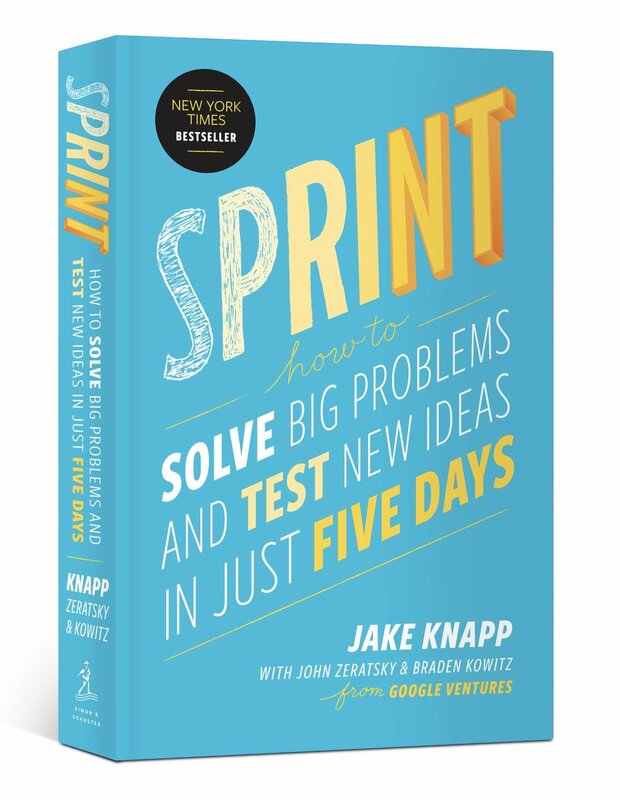 JAKE KNAPP spent 10 years at Google and Google Ventures, where he created the Design Sprint process. He has since run more than 150 sprints with companies like Nest, Slack, 23andMe, and Flatiron Health. He is currently among the world’s tallest designers.